Click below to view calendar showing regular and special events scheduled at the GSSWH. 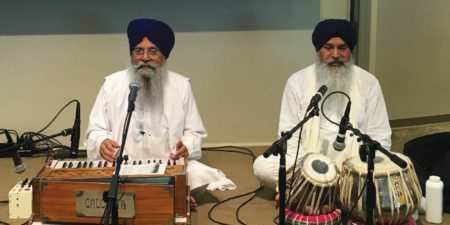 Shabad Kirtan by Resident Ragi Jatha of Gurdwara Sahib of Southwest Houston. Click below to view the full Diwan Schedule. 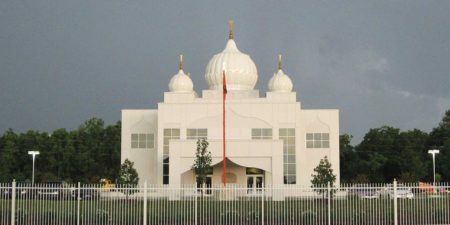 Find out more about how to become a regular or life member of Gurdwara Sahib of Southwest Houston. 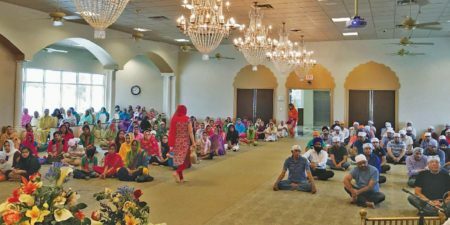 The Punjabi School of GSSWH offers excellent opportunities to the children and youth to learn about Sikhs and Sikhism, including Punjabi language and Sikh Religion. Grocery lists for Friday and Sunday Langar Seva at the GSSWH. Click here to donate online to the GSSWH or pay Punjabi School of GSSWH fees via PayPal.